Unfortunately, there are many things that can go wrong when buying a home. 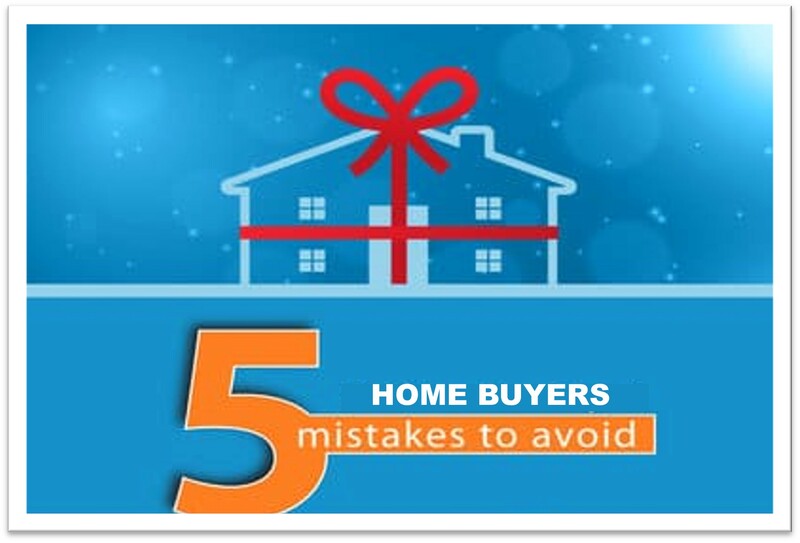 These are the top 5 mistakes that buyers make. The good news is these mistakes can easily be avoided. A pre-approval is very different than a pre-qualification. A pre-qualification can normally be obtained by a simple phone call to a mortgage broker. A mortgage broker will use information, such as income, debts, and assets, that is provided to them by the potential borrower to “qualify” them. This is just an estimate of the amount the lender will loan you. A pre-approval should be obtained prior to looking for a house. This is where the lender verifies the the information you provided. Pre-approval requires a formal application be completed and the potential borrower will supply actual data (W-2’s, Tax Returns, Bank Statements, etc.). Once this information is collected, the application and documents are reviewed by a mortgage underwriter, who will determine if the buyer has been approved and for how much. When the time comes to make an offer to buy a home pre-approval gives the seller security that your offer is backed up with a secure loan versus a guess as to how much of a loan you can get. The Bottom Line Is Get Pre-Approved! It is extremely important to both a buyer or seller that they select the “right” real estate agent to represent their best interests. What makes a great buyer’s agent? A Buyer’s Agent REALTOR must have:Advanced training, knowledge, and credentials. 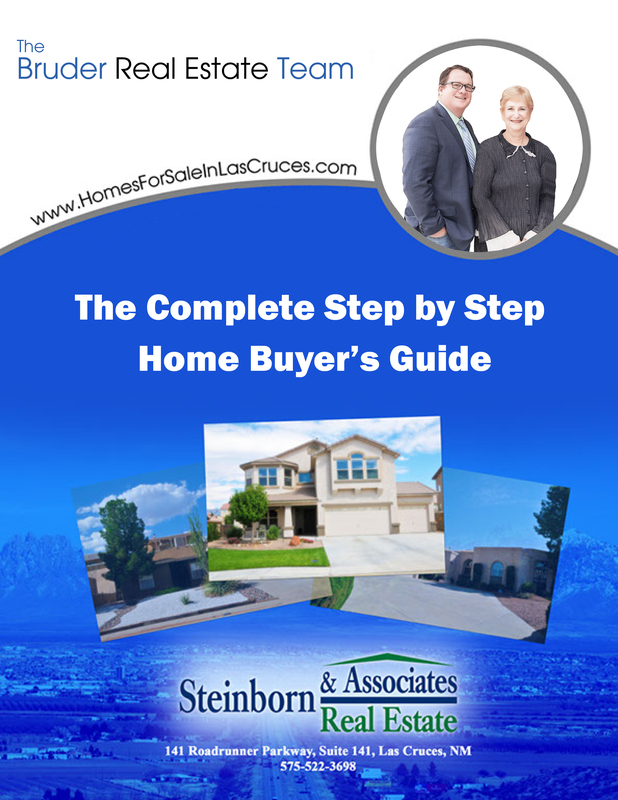 Up to date knowledge of the Las Cruces Real Estate Market Dynamics. Experience in serving the special needs of buyer-clients and the testimonials to support this. Make sure they have a track record of adequate numbers of sales to back up their experience. It’s also important that a buyer understands how their real estate agent going to communicate with them and determine if it’s going to work for their situation. Communication can make or break a relationship and ultimately the success of the home buying process. This leads us to mistake 5. Last but certainly not least, one of the mistakes that needs to be avoided when buying a home is having unrealistic expectations! When buying a home, the first thing that a buyer needs to understand is their local real estate market and what their budget will buy them. A buyer who is pre-approved for $100,000 mortgage, cannot expect to get a home that is 3,000 square feet, 4 bedrooms, 3 baths, and located on a large lot. Buyers need to be educated on what their money will get them in the market. As listed above, a great real estate agent should be able to help set realistic expectations and get their client a home they will love! Once a buyer has realistic expectations on what their money will get them, the next common mistake is being unrealistic when it comes time to make an offer. It is so common to hear, “Zillow’s “Zestimate” said this home was worth $150,000 and it’s listed at $200,000, it is WAY overpriced, so lets offer $150,000!” Also, another common misconception that a buyer has, is thinking that the “assessed value” is the same as market and/or appraised value. Everybody loves a deal, but a buyer needs to have realistic expectations when placing an offer on a home. Sure, it is possible for a home to be overpriced by $50,000, but for the most part, this is not the case and a buyer shouldn’t expect to “steal” the seller’s home! Another common unrealistic expectation results from a home inspection. Home inspections are a very common contingency in most real estate transactions. The main purpose of a home inspection is to ensure the house doesn’t have any serious safety issues or deficiencies. The purpose is not to have the seller replace and repair every little thing in the home. There are certain things that are more commonly found during a home inspection, but a buyer needs to have realistic expectations. If a buyer believes a seller is going to replace a furnace that is 10 years “old” because the home inspector said it was not as “efficient” as a newer furnace, it most likely is not going to happen. Having unrealistic expectations of what a home inspection is and what the purpose is, will often lead to a buyer never getting past the property inspection contingency. Buying a home is a big step and a major investment in anyone’s life! There are many emotions and feelings a buyer experience. 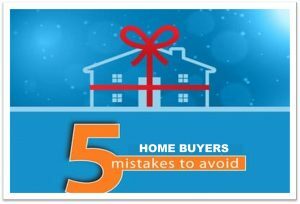 It’s important that a buyer stays focused and tries at all costs to avoid the above five common mistakes! With the correct research, preparation, and professional advice, these and other mistakes can be avoided!